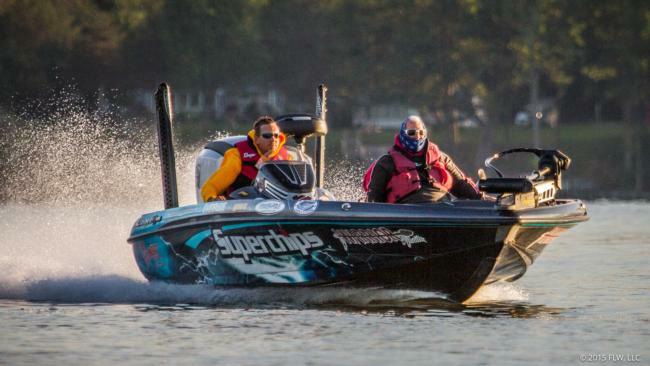 Hailing from Ocala, Florida, professional angler Glenn Browne feels at home on southern lakes and cites the Kissimmee chain as his favorite water to fish. 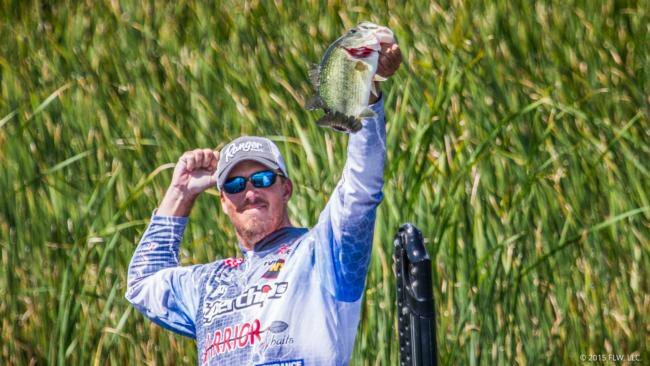 He loves flipping and pitching and successfully notched his first Tour win at the Fort Loudoun/Tellico lakes event in 2010. 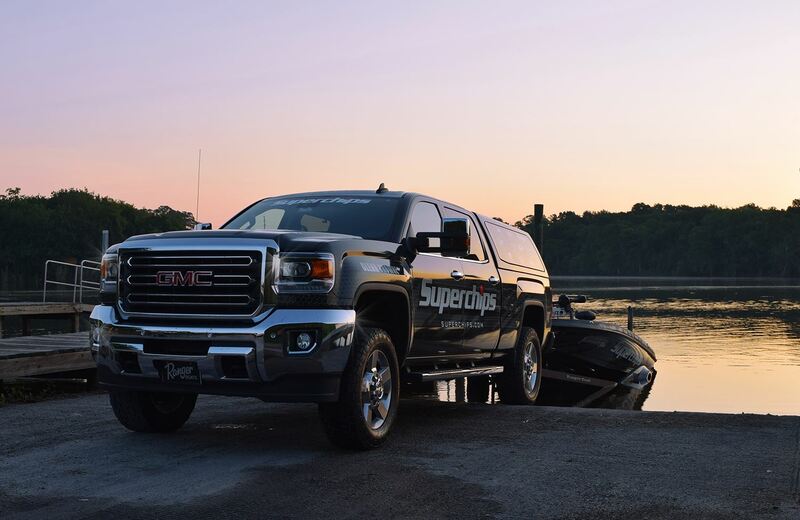 A long term partner and friend of the Superchips team, Glenn has been a tremendous brand ambassador at fishing tournaments across the country, including the Bassmaster Classic and numerous FLW Tour events. In 2007 I had just bought a new truck and the fuel mileage was killing me out on the road. I had spoken to a few friends who had utilized Superchips and really didn’t hear a single negative comment. I got one and noticed right away a significant difference not only with the fuel mileage but performance as well. As anglers, we are always looking for an advantage. Sometimes it is on-the-water competitive in nature with a technique, a special bait or a unique cast angle. The easy days are called being in “the zone” but preparation on all fronts can help to take chance out of the equation. Because we travel a lot, we also look for benefits when preparing and traveling too. Choosing where to stay, what to eat and looking for advantages with our vehicles and boats to make them run more efficiently, perform better and get better fuel economy too. Adding a Superchips Flashpaq to my Power Stroke and Duramax tow rigs has had a significant, positive impact on my bottom line. I am saving fuel, getting to where I need to be safer, and relying on the Flashpaq to let me know if I have a critical issue when a check engine light pops up. What Do You Like about Running a Superchips Programmer? I have had both gas and diesel but my last few trucks have all been Chevy Duramax Diesels and the Superchips programmer has made a world of difference. As you know, we travel all over and the terrain we cover can be hilly and rugged at times. My truck doesn’t bog at all on acceleration, I have more horsepower and the shifting, even on hills, is smooth without clunking. The fuel economy is much better too. No more downshifting on hills and I like that. I do not worry about long pulls any longer. Even better, all of these improvements are made without impacting my vehicle’s warranty.